Pfc. 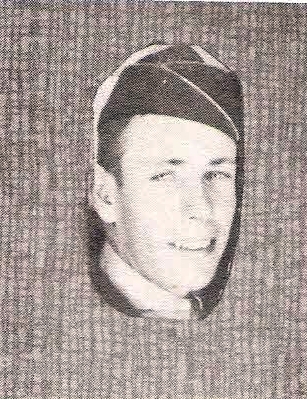 Merle G. Hinson, son of Mr. and Mrs. Claud E. Hinson of Richmond, Cal., attended Graham High. Entered Army, 1944, trained at Ft. Lewis, Wash., La. and Tex. Served in Okinawa and Korea. Awarded GCM, Victory and APO with 1 Battle Star.